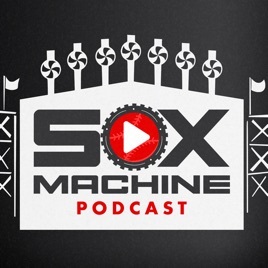 The Sox Machine Machine podcast is dedicated to the Chicago White Sox, from the same crowd that brings you SoxMachine.com (soxmachine.com). 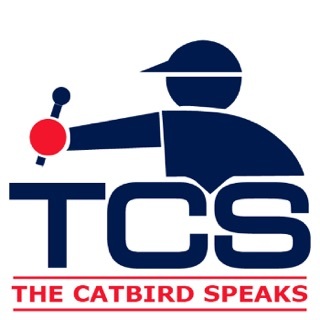 Hosted by Josh Nelson and Jim Margalus. 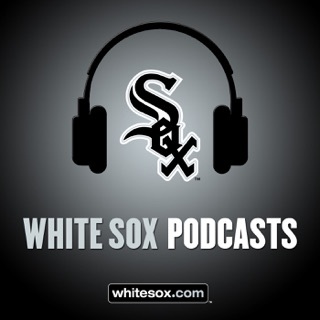 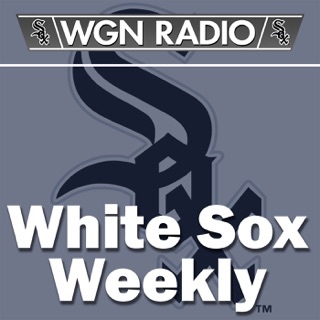 This is the best White Sox podcast out there hands down. 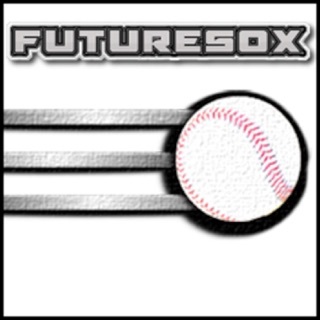 I followed them when they were on South Side Sox and back to Sox Machine. 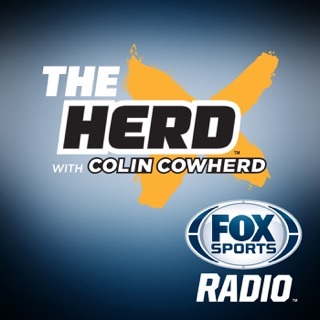 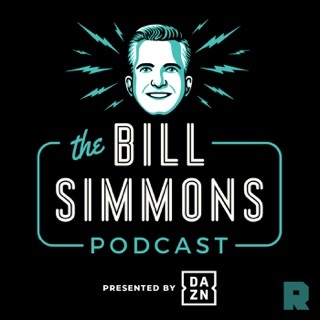 Great guests and breakdown of the team during the season and offseason. 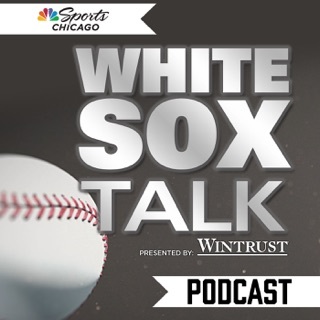 In the White Sox rebuild era, there are a lot of questions and Jim and Josh provide great insight. 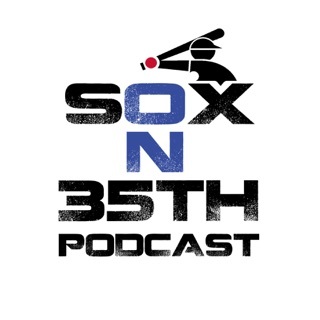 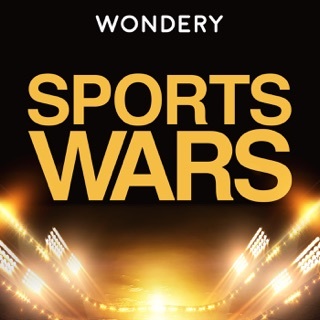 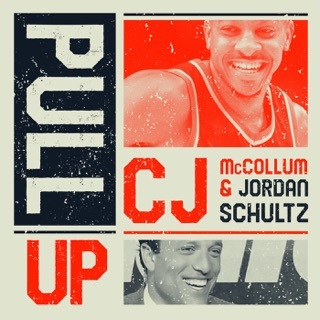 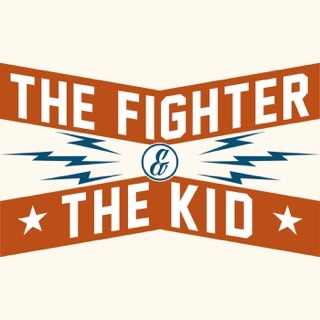 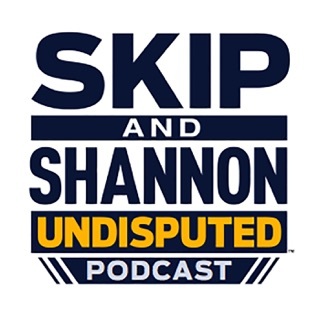 Their content extends outside the Southside of Chicago to the rest of the MLB and Minor Leagues, overall a great baseball podcast.